Dragon’s Crown has disappeared from the European PSN store. Fans in the region looking to buy the game digitally will no longer have the option. However, this comes with an explanation. NISA Europe responded to a Twitter posted that their licence expired for the title and they were forced to remove it. @RawrWata Sadly our license expired for Dragon’s Crown and we were forced to remove it from the PSN store. Apologies for any inconvenience. NISA Europe has been publishing Atlus games in the region for some time now. Although, that deal seems to be over. It was revealed in April that Sega, who purchased Atlus, and NISA had a falling out and the companies won’t be working together for future publishing deals. Atlus seems to be working on the issue, they responded to Eurogamer and stated that they will be trying to get the game back online. 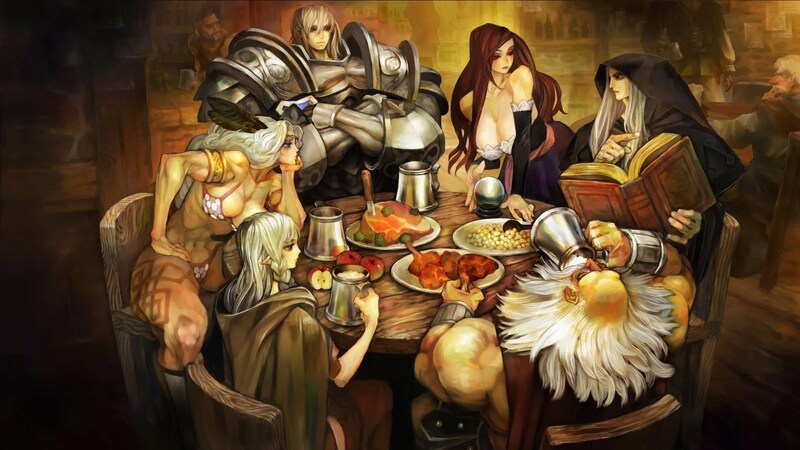 Dragon’s Crown currently available on the PlayStation Vita and PlayStation 3.